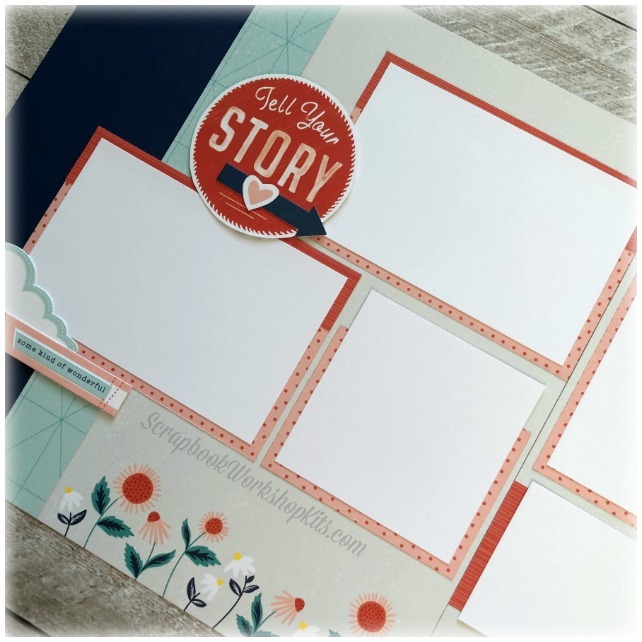 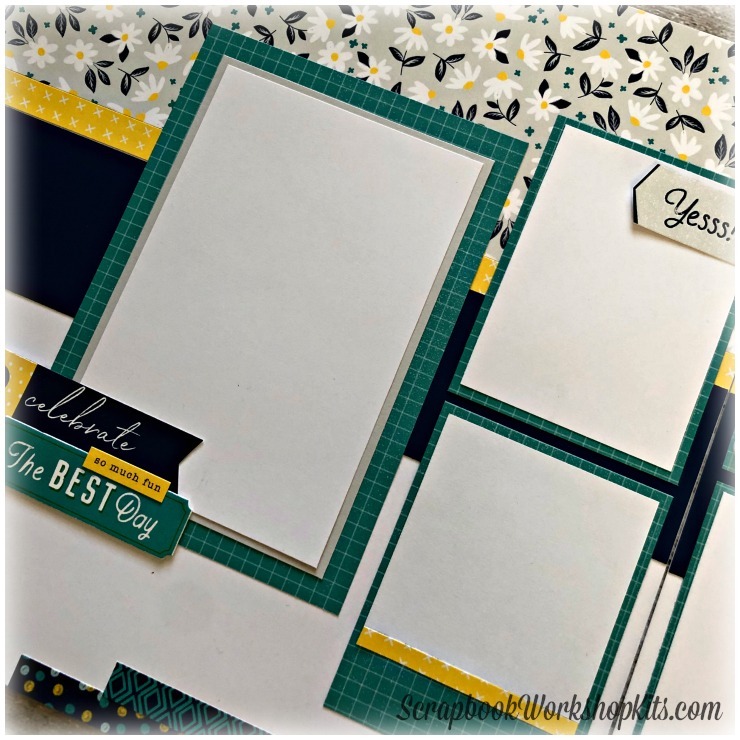 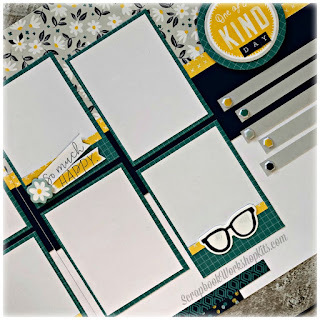 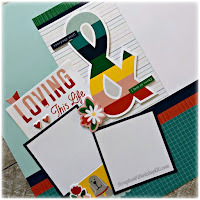 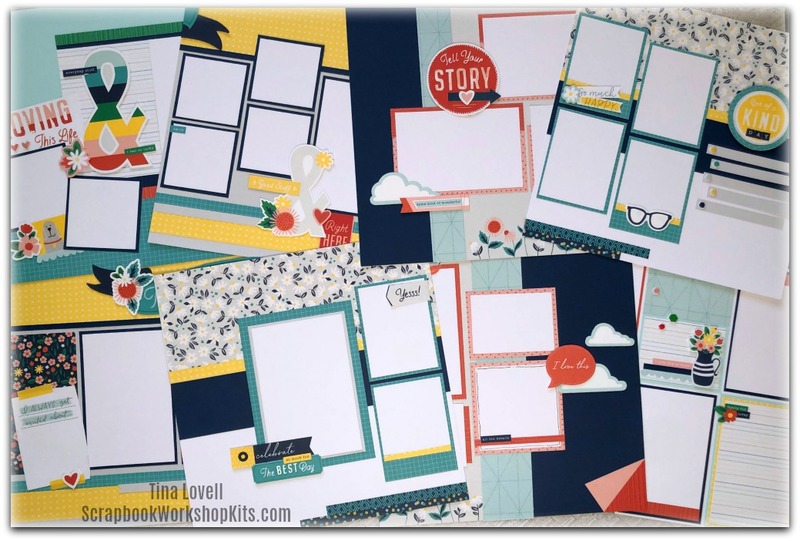 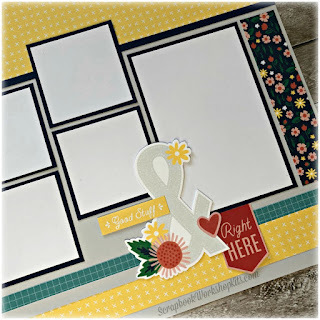 Today's kit is created using the brand new So Much Happy paper collection and coordinating products. If you are a fan of primary colors, I think you will enjoy the way these papers combine to create these layouts. 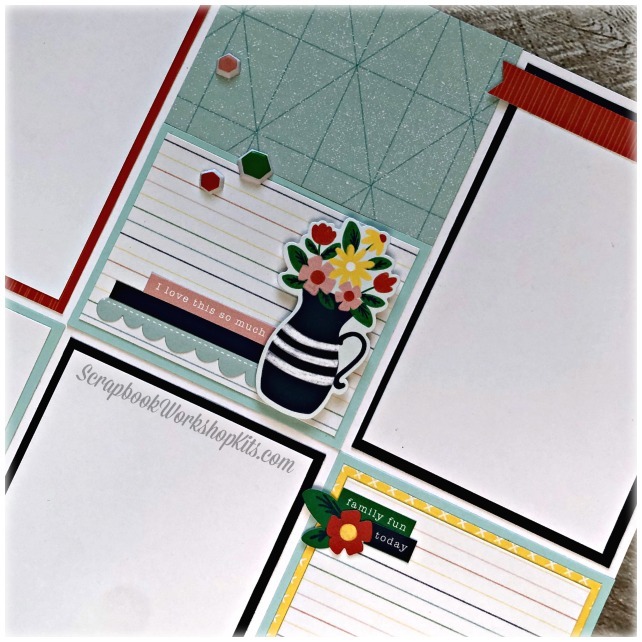 The featured colors are Candy Apple, Peach, Canary, Lagoon, Sapphire, Mint and Clover. 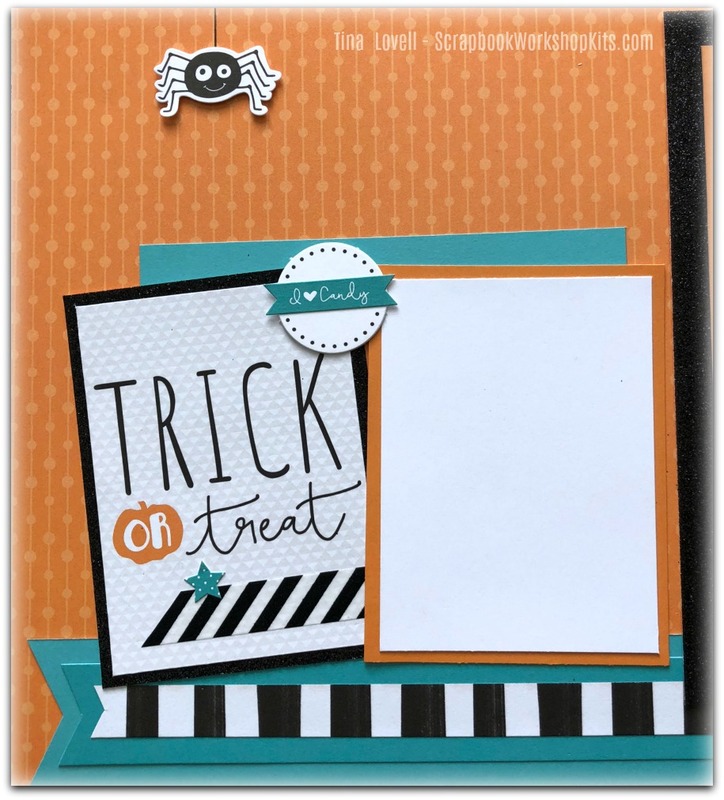 All Cardstock and Background and Texture Paper PRE-CUT for (8) 12"x 12"
After 2 kits, there are ZERO additional shipping fee's, up to 5 kits.